The property has a great historical heritage. British and Dutch settlers built the first rudimentary pass in 1660, called the Hottentots Holland Kloof Pass. From 1788 through 1795 Jan de Vos served as the Cloevermaker, or tollkeeper, of the pass. In 1795 he established an Inn for travellers at the foot of the pass. The Inn buildings have since deteriorated, but the remains of the toll house are still standing. Records show that by 1821 almost 4 500 wagons used the pass every year as a gateway to access the interior. The deep ruts left by heavy wagons being dragged over the mountains can still be seen today. 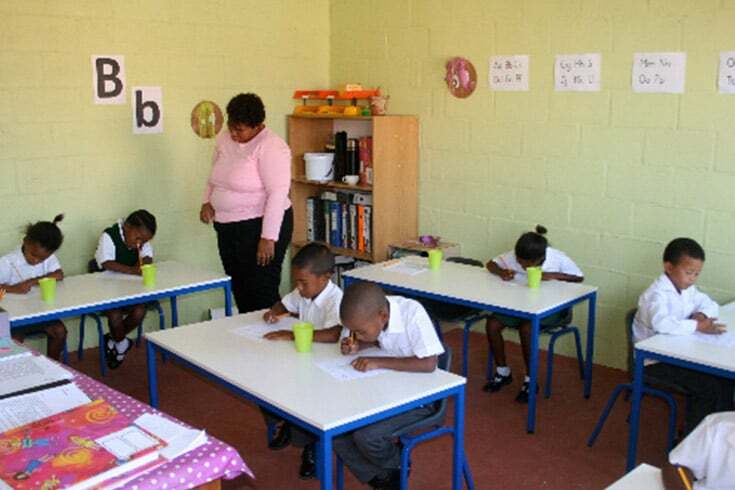 While awaiting approval of the building plans for the construction of the Water Bottling Plant, Henk Maris, believing in the integrity of the local authority, set forth his vision and engaged with various parties to establish an educational program at the Sir Lowry’s Pass Primary School. 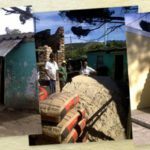 This program includes the donation of 50 computers which is to be supplied by ABB Power Systems, a Swiss company with an official subsidiary, ABB SA Power Systems (Pty) Ltd. 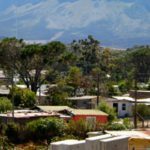 He furthermore secured a twenty year free internet facility supplied by, Snowball for the exclusive use by scholars at the Sir Lowry’s Pass Primary School. 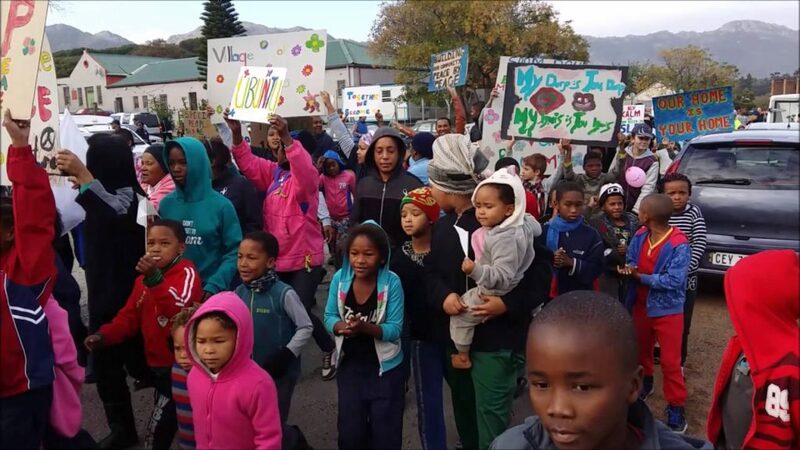 At the time of this interview, Snowball was installing electronic equipment to their antenna on the Hottentots Holland Mountain within the boundaries of Henk Maris’ property which will shortly provide the direct internet connection to the Sir Lowry’s Pass Primary School. 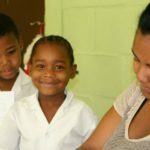 With the supply of the computers to the Sir Lowry’s Pass Primary School selected computer programs will also be made available for extended scholastic education. 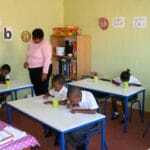 Over and above, Henk will also introduce a specially designed educational software program to assist those who had never attended any school. 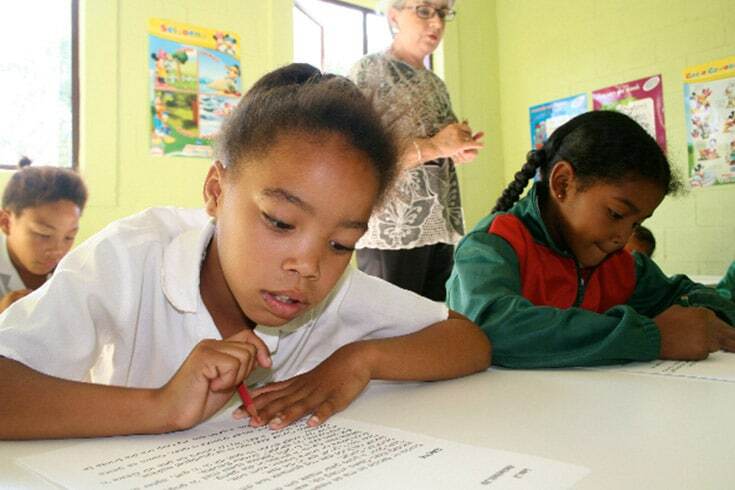 This program is specially designed to stimulate the desire to better education and secure an improved lifestyle for the inhabitants of Sir Lowry’s Pass Village. He believes that by educating people they would immediately act intellectual and improve their own lifestyle. 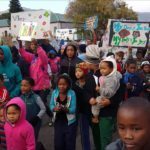 In 2014 over 5400 Sir Lowry’s Pass residents pledged their support for the proposed Casa Maris development of Henk Maris by allowing community leaders to hand over letters of support to the local authorities on their behalf. 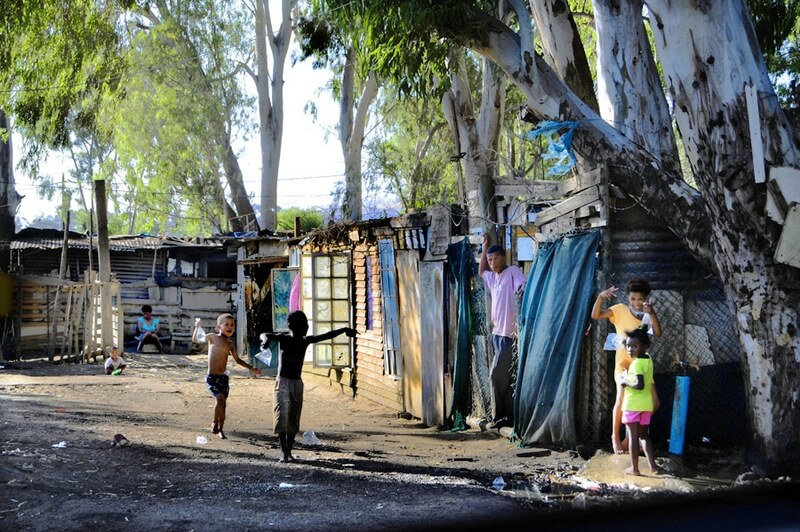 Henk Maris has through the years witnessed the local authorities’ approach with regard to other impoverished communities in the Western Cape, and the millions advanced toward them for education, sport facilities, housing and many more. This action leaves him stone cold! 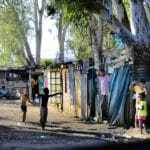 Why is his input restricted by officials who have no compassion for the sufferings of those living in Sir Lowry’s Pass Village, not to mention the circumstances these children are exposed to under the present economic climate? The Newspaper, having viewed the documentation provided by Henk Maris believe there is a solution to resolve this temporary setback. The social upliftment program devised by Henk will ensure permanent employment to 300 workers with additional employment to 1500 construction workers. His social upliftment program will also provide local children with first class educational computer programs, not to mention the input to educate those who have never had that opportunity to be schooled, and who will now for the first time be educated with the latest that computer technology can provide. 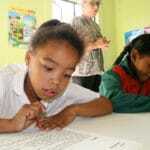 It is now the time to support those in favour of social upliftment and make South Africa a better home for all!